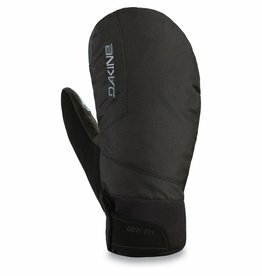 A WARM TRIGGER-FINGER MITT FOR ALL-CONDITIONS SHREDDING. 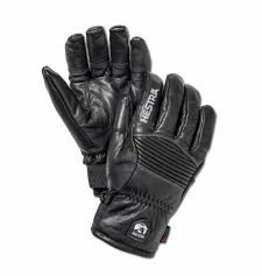 Warm and durable mitten in short, under-cuff, style made from proofed Army Goat Leather. 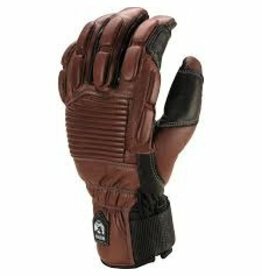 Short, durable glove made from proofed Army Goat Leather. 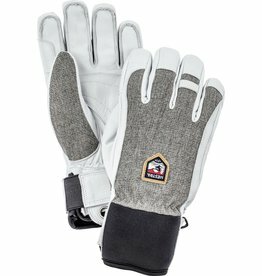 Removable polyester liner with G-loft insulation. 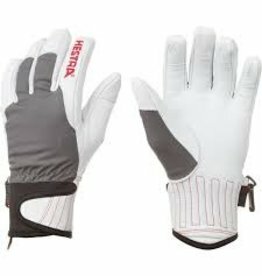 Backhand in durable, polyester melange stretch fabric and neoprene cuff around the wrist. 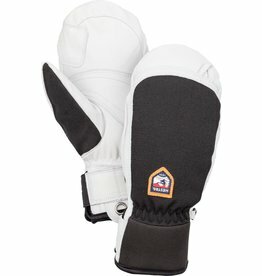 External seams for improved comfort. 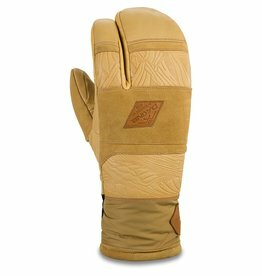 LOUIS FELIX-PARADIS SIGNATURE PRO MODEL MITT FOR ALL-AROUND WARMTH AND DEXTERITY. 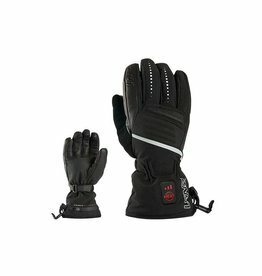 Back for another season, with a few updates to design and function. 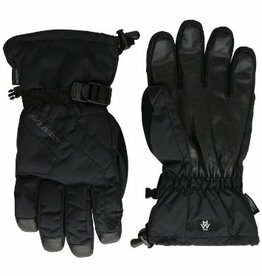 Impreza is lightweight and functional, great for chilly morning walks to the coffee shop, or sharing a beer by the campfire after a full day on the mountain. 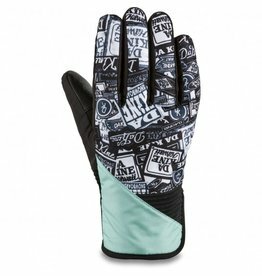 The Sniper GTX® Glove will allow you to experience mind-blowing ventilation from the peak to the park. 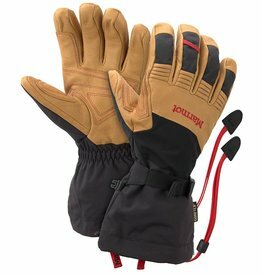 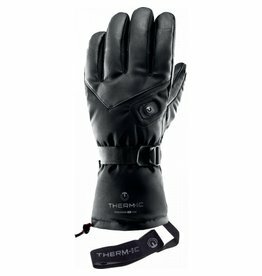 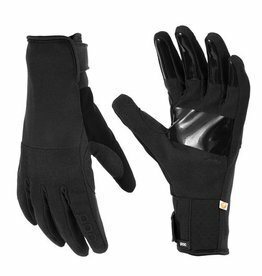 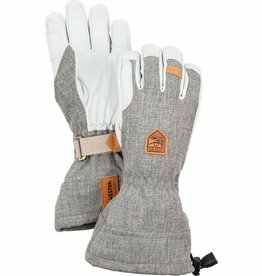 Heated gloves with PRIMALOFT® and DRYZONE™ technology to guarantee insulation and impermeability, and three heat settings for up to ten hours of heat distribution. 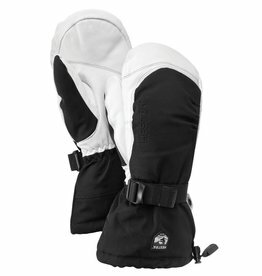 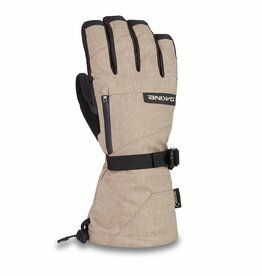 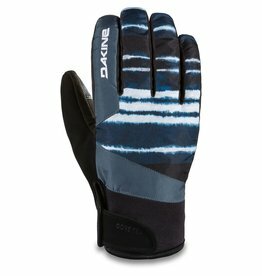 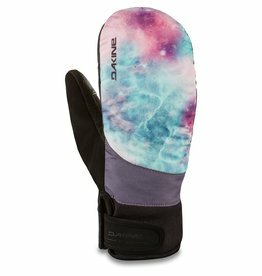 Warm and durable glove in longer version making it suitable for those who often ski powder and need a reliable glove on the mountain. 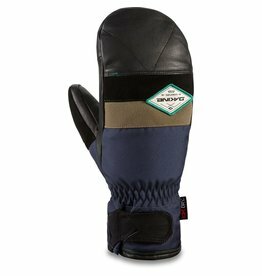 SAMMY CARLSON'S SIGNATURE PRO MODEL TRIGGER MITT WITH A DURABLE LEATHER PALM. 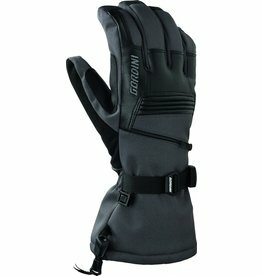 Crossfire is a form fitting pipe style glove great for spring riding. 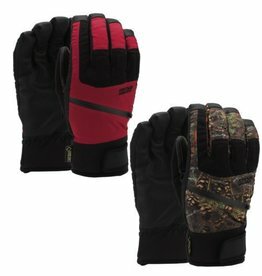 The gauntlet style shell of the Titan Glove is water repellent and durable, and the GORE-TEX insert with Gore Warm adds warmth and waterproofing.